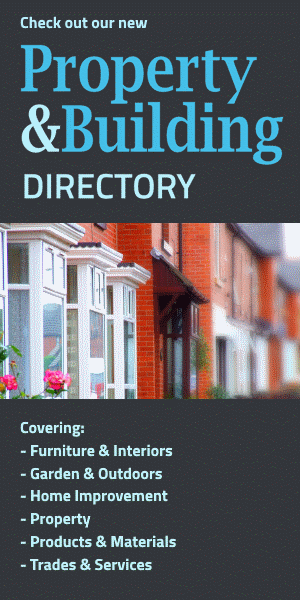 The Home Interiors Directory showcases Plastic Stockist. Plastic Stockist is a British-based online plastic materials provider. They have an easily navigated website where their product lists are split into very clear categories. Engineering (more info) and Advanced Plastics (more info) are more for the hi-tech, industrial sector, but the DIY Plastics section is an ideal source of high quality plastic materials to be used in your home DIY projects. They stock acrylic sheets that are an excellent, hardwearing alternative to glass. They can be as clear as glass if you need a flexible alternative to standard glass, or they can be coloured and given several kinds of funky, interesting effects, such as pearlescent, metallic, frost and fluorescent. Plastic Stockist also stock Perspex that comes in different sizes and colours. The Perspex is so hard and durable that it comes with a 10-year guarantee. Perspex is often used for display cases, shelving and anywhere that needs a plastic with a bit of polish - use your own imagination and come up with something you've designed yourself that will take people's breath away. For any questions or queries, visit the contact us page.